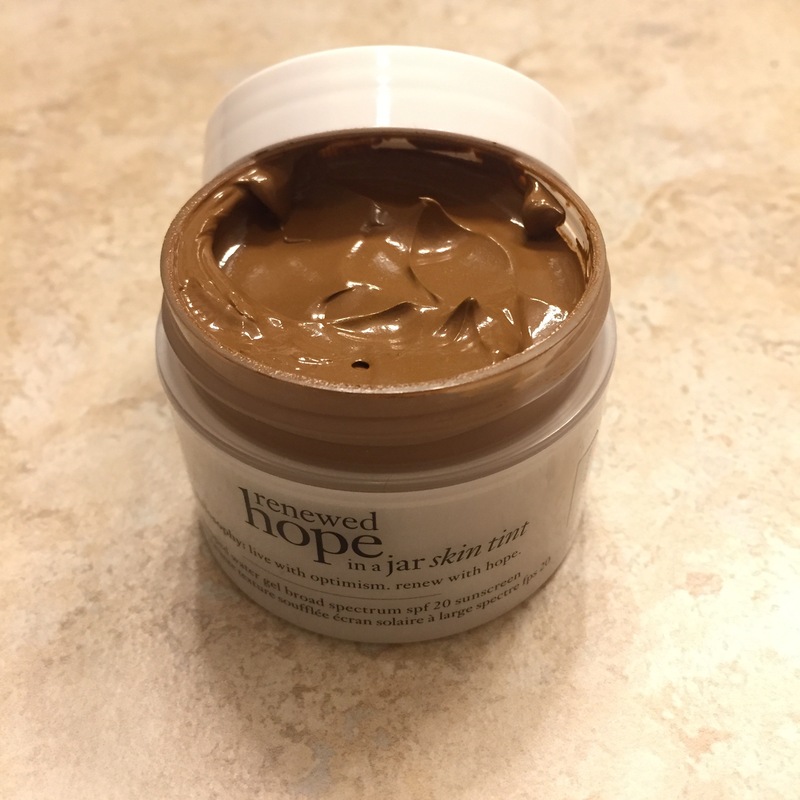 Hi Rece, I came to your blog to check out your Mielle review from a few years back and noticed this recent skincare post. It’s great that you are taking care of your skin. I also suffered from a mild form of (cystic) adult acne after wearing more makeup and not cleansing properly. It took me four years to figure out a solution. 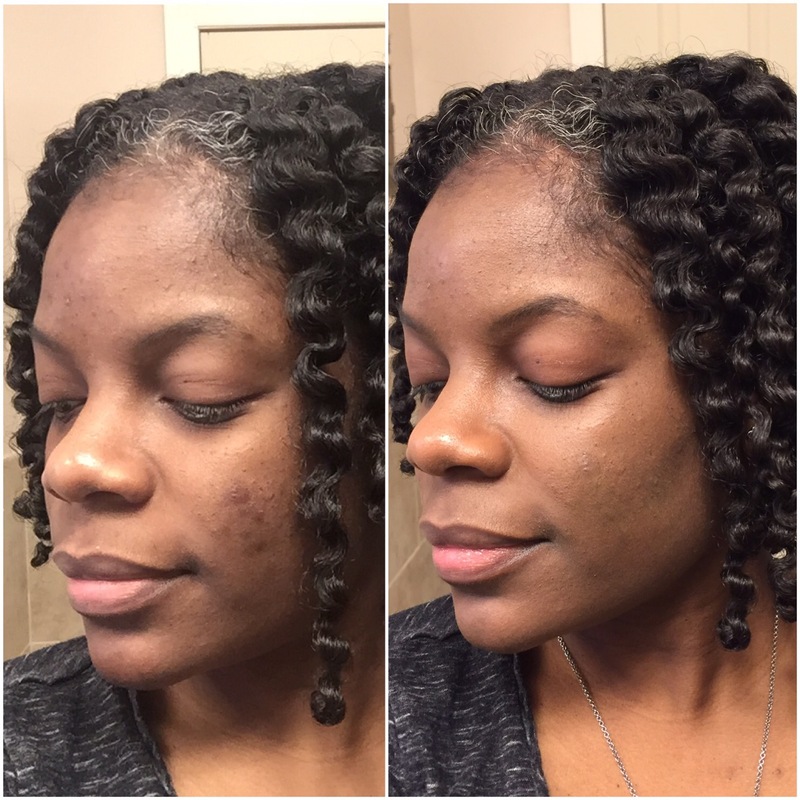 I am also natural and was using a lot of hair products with pore clogging oils like avocado and olive. 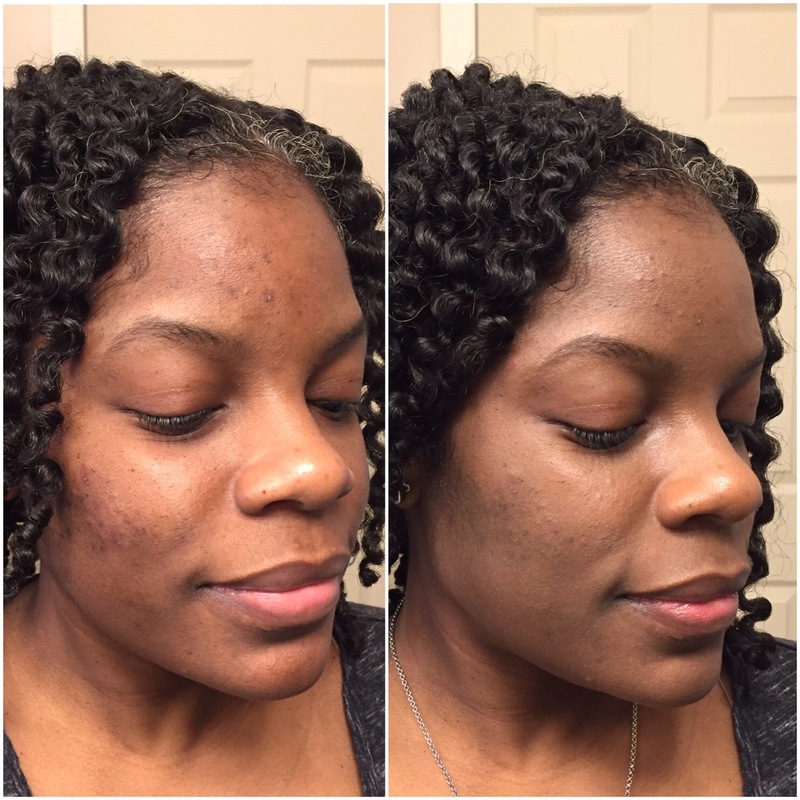 May I suggest some helpful products and tips? First, I would stop sealing with heavy oil. My hair loves olive and avocado oil, but they are deep treating oils (likely why they absorb and clog pores). I get breakouts when I leave it in. Now, rather than seal with them, I add them to deep treatments, pre-poo one day before wash, or add to my final shampoo and rinse. I get the same exact effect as leaving it in, without it actually sitting in my hair all week. I now use lighter oils like Apricot Kernel, Argan and Baobab (sheamoisture brand) if I want to seal at any time. Next, your skin regimen should include basics like a gentle cleanser, a deep cleanser for once or twice a week, an exfoliating treatment, Hydrating moisturizer and sunscreen. Your skin looks a little dehydrated and uneven textured so in addition to water intake, your cleanser is either too drying or there is not enough exfoliation. 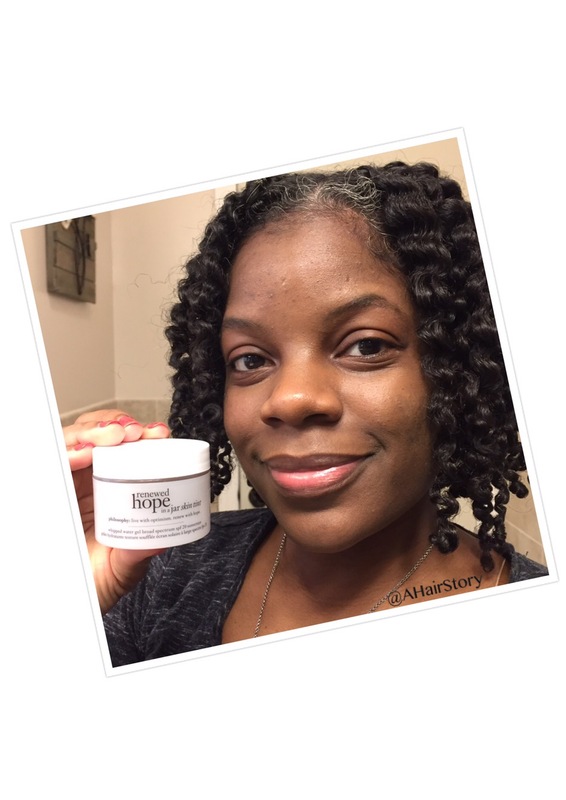 The face moisturizer will not do much for skin that is dehydrated from the wrong cleanser or not well exfoliated. I use and love CeraVe cleansers (Hydrating and deep cleaning) for nightly use and Elta MD cleansers for makeup removal or when I want a stronger cleanse (Summer/workout). I use Nubian Heritage soap (African Black Soap or Honey Black Seed) for deep cleansing treatments once every other week or to clear any stubborn breakouts under the skin surface. Leave on for at least two minutes before rinsing. I only water wash my face in the morning with warm water and use a light amount of cleanser on T-zone/around eyes if needed. I learned this routine from a friend who learned it from her French grandmother. 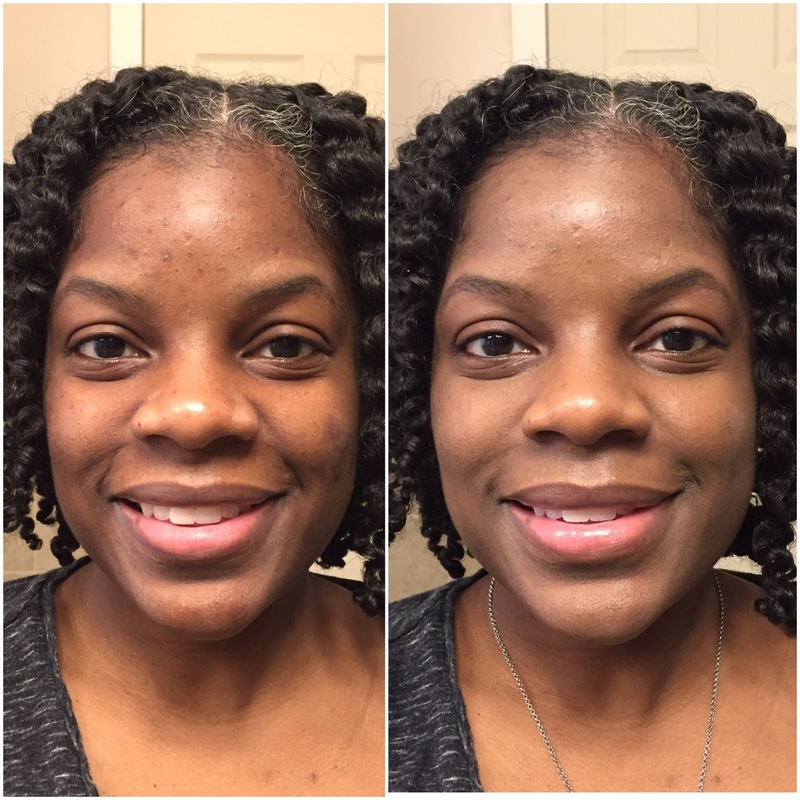 My skin is more balanced and less breakout prone with one cleanse per day. I follow up any nightly cleanse with a leave on or rinse-off exfoliant treatment every two nights (Murad hydro-dynamic quenching essence, Mario Badescu glycolactic acid toner/cleanser, PCA Skin Pigment Bar, or dermatologist prescribed Tazorac). Exfoliants will help smooth and clear breakout scars, even tone and help with retaining moisture balance. Look for ingredients like glycolactic acid, vitamin C, Vitamin A and lactic acid which work well for dark skin. Avoid products with a high concentrations of salicylic acid because it will worsen hyper-pigmentation on dark skin. Also avoid physical exfoliants with beads and shells as these will irritate skin. Sea Salt is fine. If I am not applying exfoliant, I go straight to moistuzer. However, I do not apply moisturizer on top of exfoliants since it makes them less effective (for me). The moisturizer can be tricky since it depends on skin-type, but brands like Ahava, Epionce, SkinMedica and Elta MD all have great quality moisturizers for a range of skin types that do not clog pores. I am combination so I use Elta MD in Winter and Ahava in warm weather. For Sunscreen, look for physical (zinc oxide, titanium oxide), rather than chemical sunscreens (octinoxate, homosalate etc.) which can worsen hyper-pigmentation when exposed to sunlight. Elta MD and Epionce make amazing invisible and tinted physical sunscreen that do not make my dark skin ashy. I know this was long and random, but I hope you find something new and helpful here!